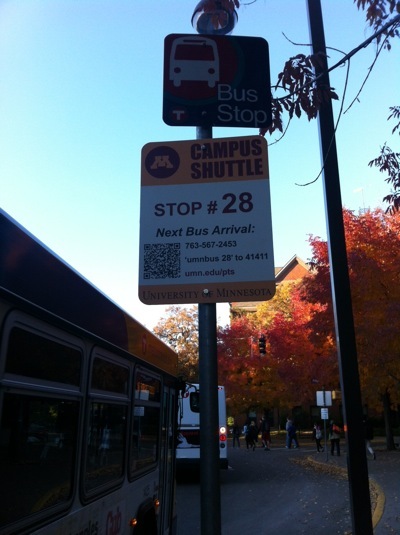 Apropos the previous post on bus stops, the University of Minnesota has a new set of campus shuttle and connector signs. The distinguishing feature is the use of QR codes. I am not sure how I feel about this, QR codes seem faddish. Nevertheless, it would be interesting to get statistics on how many relatively tech-savvy UMN students use the QR codes daily, compared with the number who text, call, or go to the website get information. 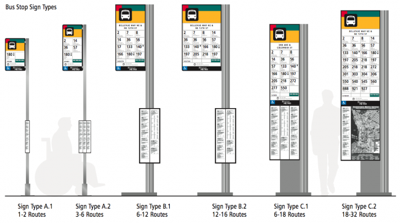 More info here, including real-time moving buses. In my view Russ Roberts did slightly better in the debate, but both were surprisingly ill-informed about infrastructure policy in the US. Roberts was also disappointingly willing to concede roads and tracks to the government sector for a libertarian, even tracks that are currently privately owned, like freight. (4) what time of day they run. I am not always looking at a smartphone, (I may not even have one). I don’t want to have to look at a smartphone for basic information. 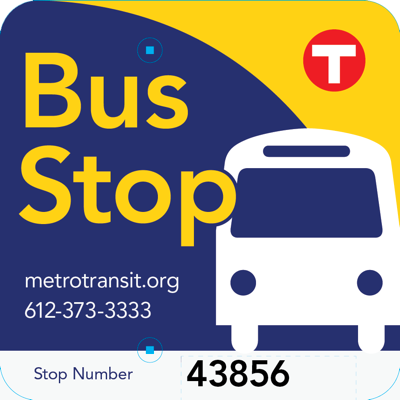 The excuse I have heard is that it will be expensive to deploy the signs and make it more difficult to reschedule buses, since someone will have to go out and change the signs. Yes, of course that is true, but aren’t these the same people who tell me the value of LRT is its permanence rather than a bus’s flexibility? 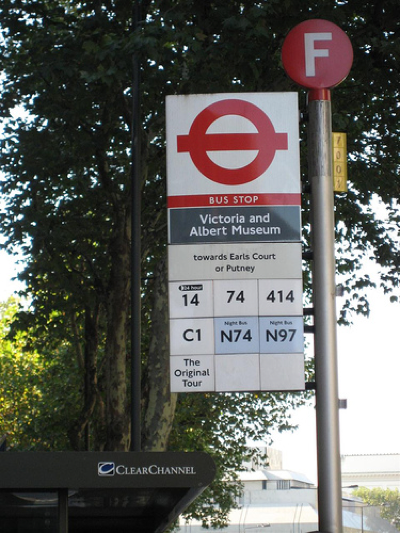 A small signal of permanence about bus routing might be warranted.